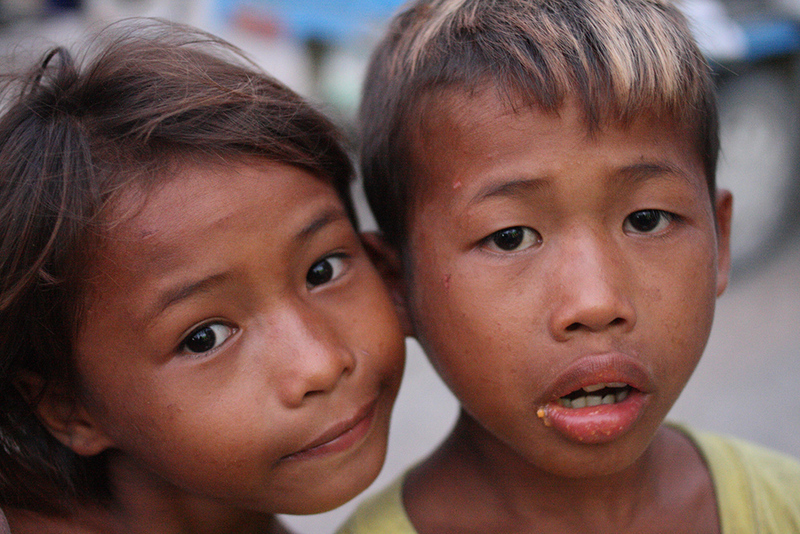 This is the story of the neglected & abused street Kids in Northern Cebu, The Philippines. 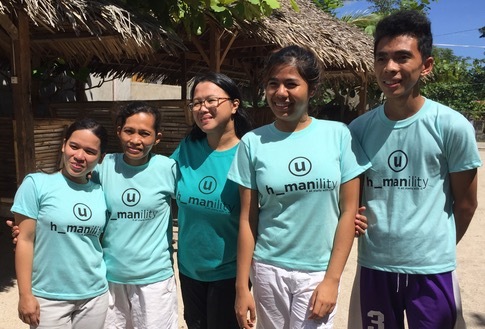 Humanility is helping to change the trajectory of their lives through the establishment of a day center & social welfare program to help heal, empower & educate. 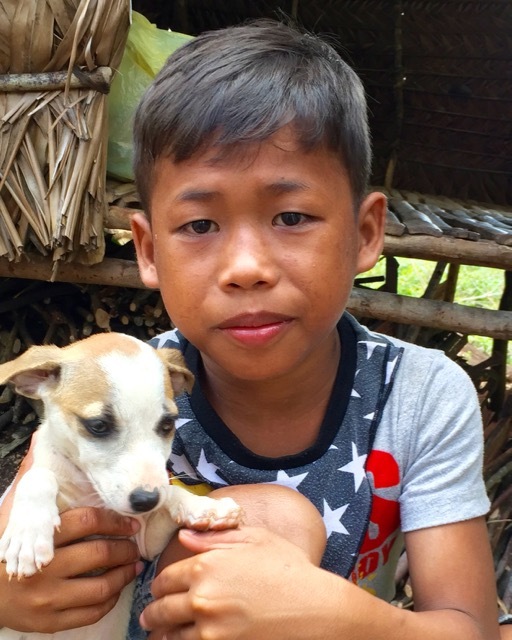 In our present day civilized world, there are more than 100 million street children who are unloved, devalued, and unable to reach their potential in life. 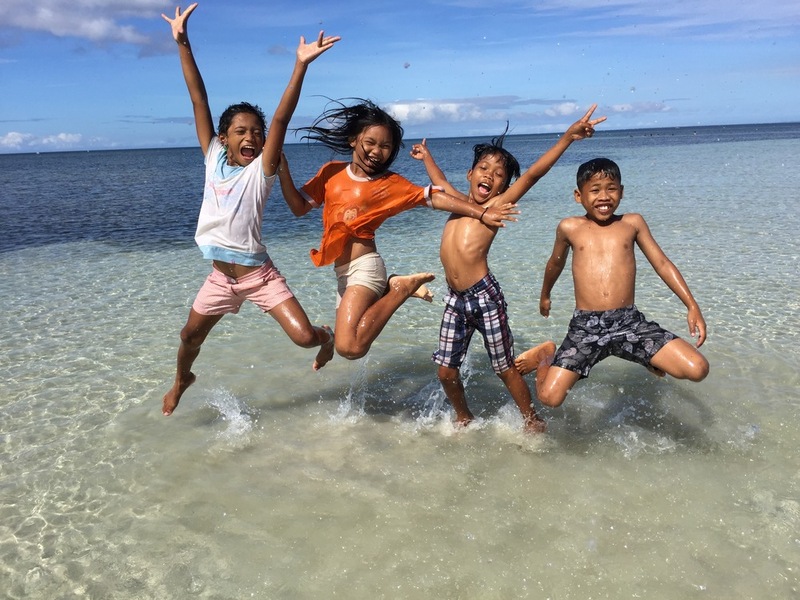 It’s February 2014, and Northern Cebu in The Philippines was still deeply traumatized by the devastating effects of Typhoon Haiyan. 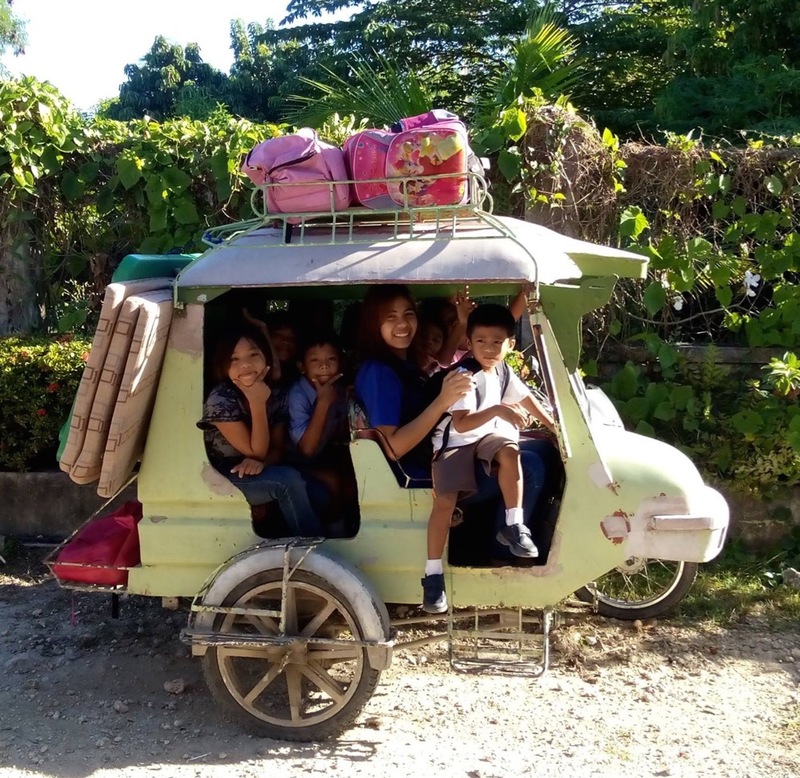 While on a joint humanitarian relief mission with other local NGO’s, Humanility co-founder, Bryan Thomas, first came across the street children of Cebu Island’s Northernmost City - Bogo. Moved by their heart breaking stories of poverty, neglect and abuse, he made a personal promise to these most vulnerable and deserving of children, that he would do whatever he could to help them. 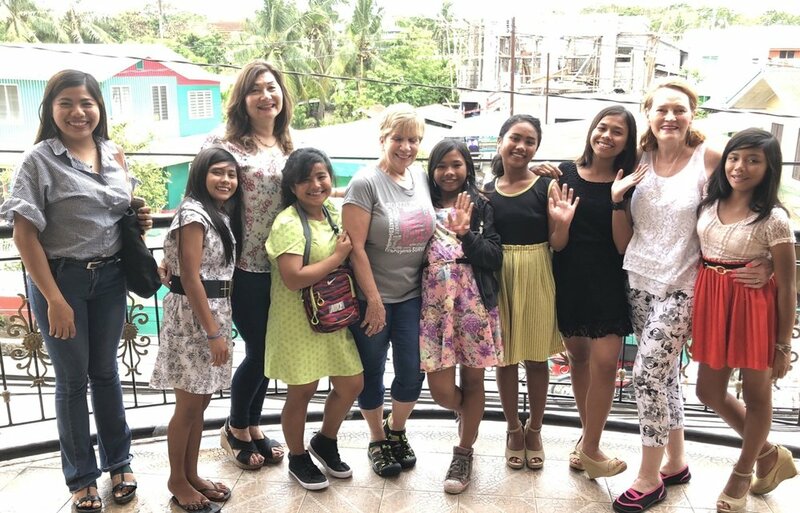 “The night I left Bogo, a group of the children followed me to the bus station, and one sweet little girl looked up at me, and asked, "Will you make a home for us here and take care of us? Will you help us go to school?" 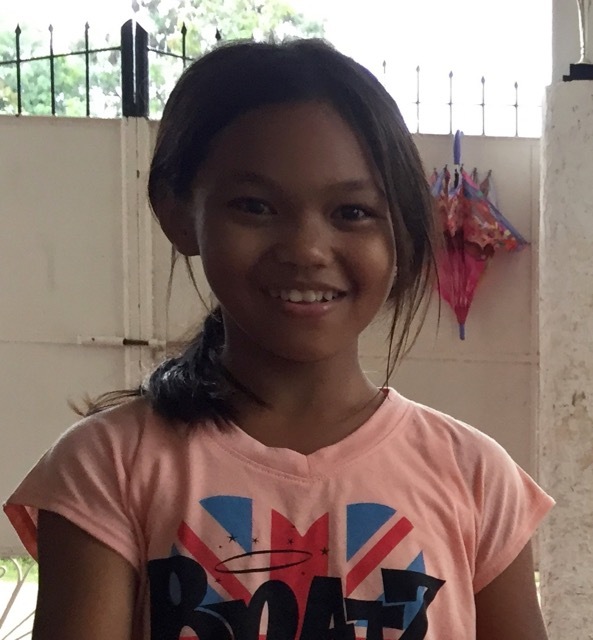 In that moment, my heart was broken - I told her: "I promise you I will try my best", she looked up at me with hope in her eyes and asked “You promise?” Her little face haunted me for weeks. I couldn’t break my promise to her.” - Bryan K. Thomas. One month later and moved by Bryan's story, Nick Conneff set off on a fact finding, reconnaissance mission armed with little more than a few photos of the kids and a burning desire to somehow address the issues of abuse and neglect. 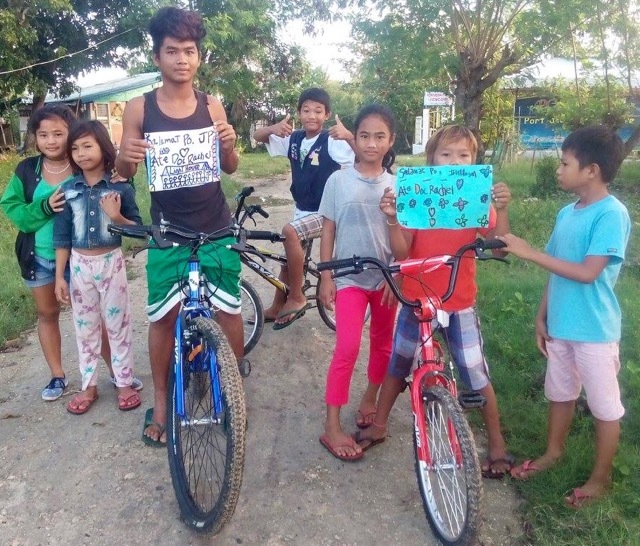 Nick eventually joined forces with local concerned citizen Alehneh, and soon enough they had committed to take ten particularly vulnerable children under their wing and, as a minimum, do whatever it would take to get them off the streets and into school. Nick spent months, at personal cost and sacrifice, doing whatever he could to get these children off the streets and into schools and it was a difficult and trying process. Diane Thomas, Humanility President, worked with Nick and Alehneh to try to find solutions and develop a program to impact the lives of these ten, but as we got to know these kids and heard their stories, we realized that there were larger problems and issues that needed to be dealt with and that we needed to establish a 24 hour shelter. We knew, when we came into this, that some of these kids had been abused, but slowly and surely as the kids grew to trust us, details began to emerge of ongoing abuse of the worst kind. We were truly shocked at the scale and seriousness of the incidents reported to us. This changed the game completely. This was no longer simply an educational or feeding program, this was now all about child protection, welfare, and therapeutic aftercare. Was this our job? No, it wasn’t, not really. 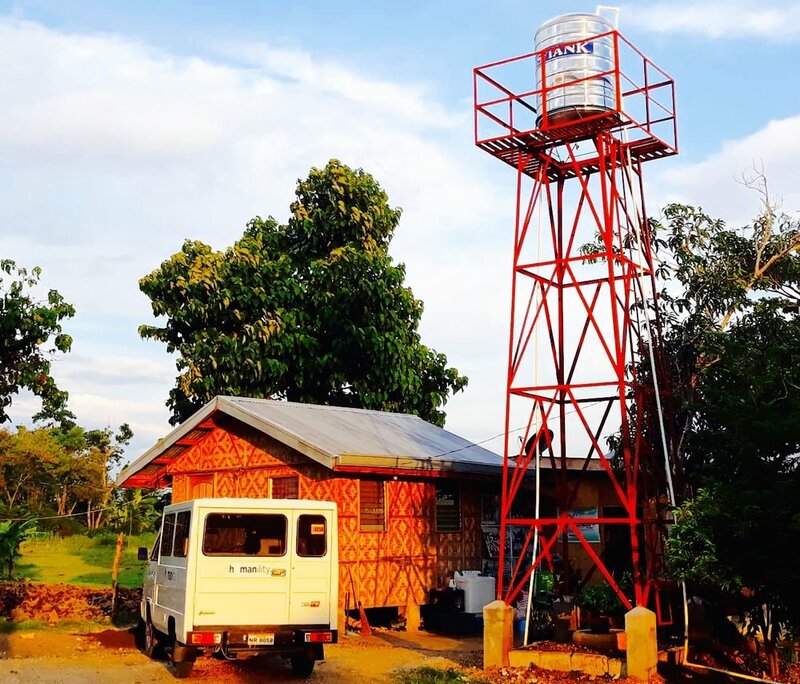 But with such limited resources available in a small provincial city in The Philippines, it was a question of; if we don’t do this, then who will? Now, we had to deal with Police investigations, court cases, social services, specialized counselling and after care, and clear and present dangers to both our kids and staff. This was no comfortable place to be and this was no easy task. More resources would be most definitely be needed now or quite simply we would fail these kids and have to leave them to the fate of these darker forces. We realized that we needed to hire a professional to help us develop our program. 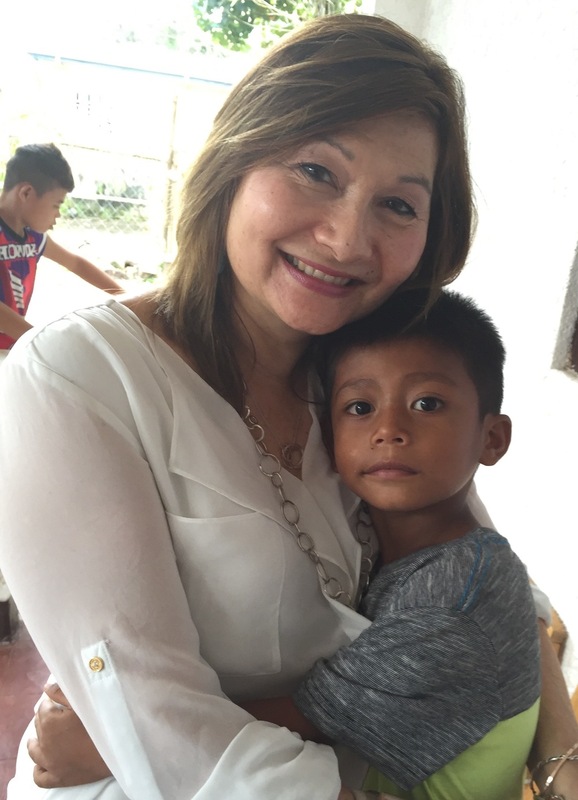 In June 2015, Humanility hired Collyn Laurio, a licensed social worker, to direct the Bogo Program and establish a 24/7 Crisis and Intervention Center which has now become a safe and loving home for the 22 former street children that now live there. 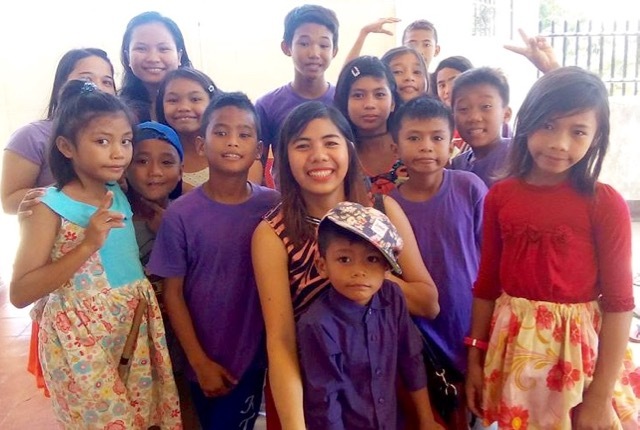 Collyn has developed a program with her team that develops the children physically, emotionally, and spiritually. 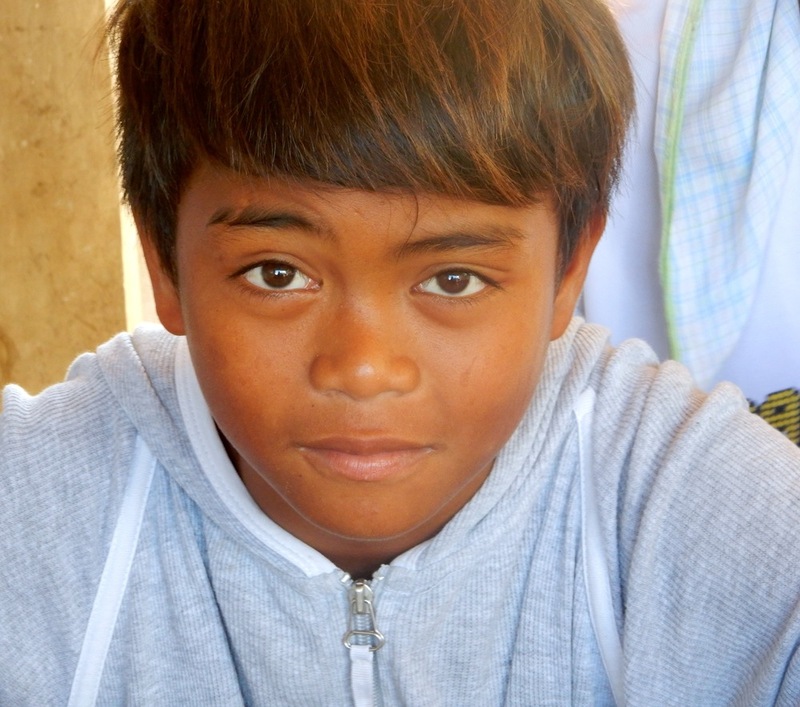 We have had 3 successful school years with over 30 of our children attending school this year! 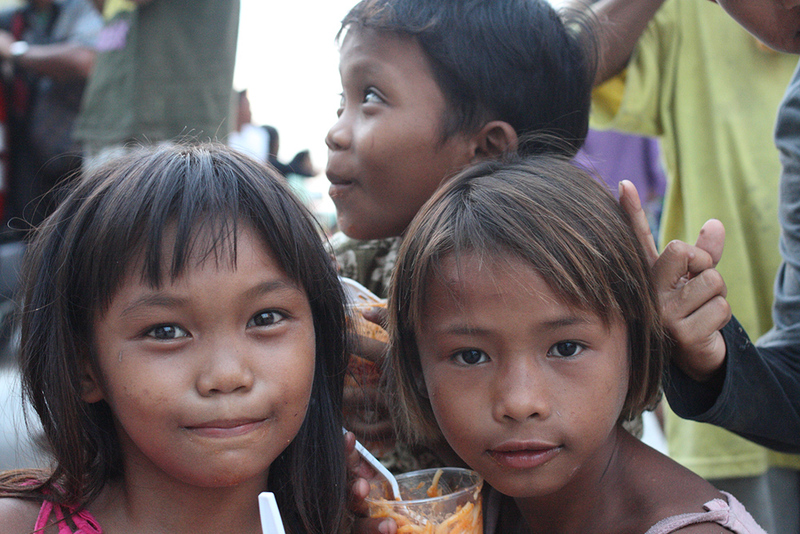 We also provide community based help to provide schooling and food subsidies for 8 children living in the community. 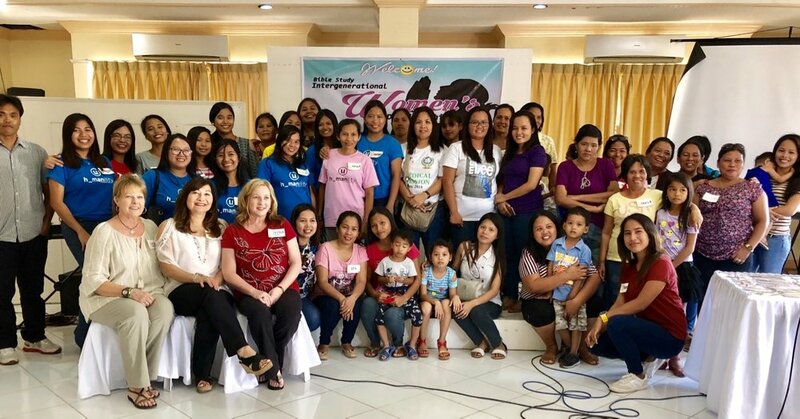 Collyn has built a team of 9 staff including house parents, a social worker, bookkeeper, a teacher to tutor all of the children, and others who provide physical support needs. Three years later and the change in our kids is unimaginable. 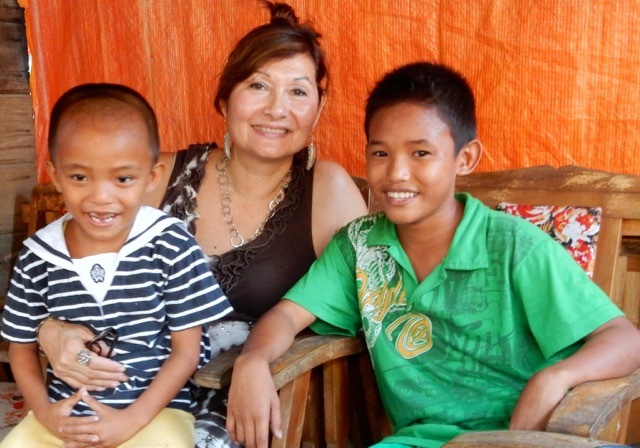 They have become a family under Collyn and her team's apt guidance. We now have our old land and all of our staff and kids live there. 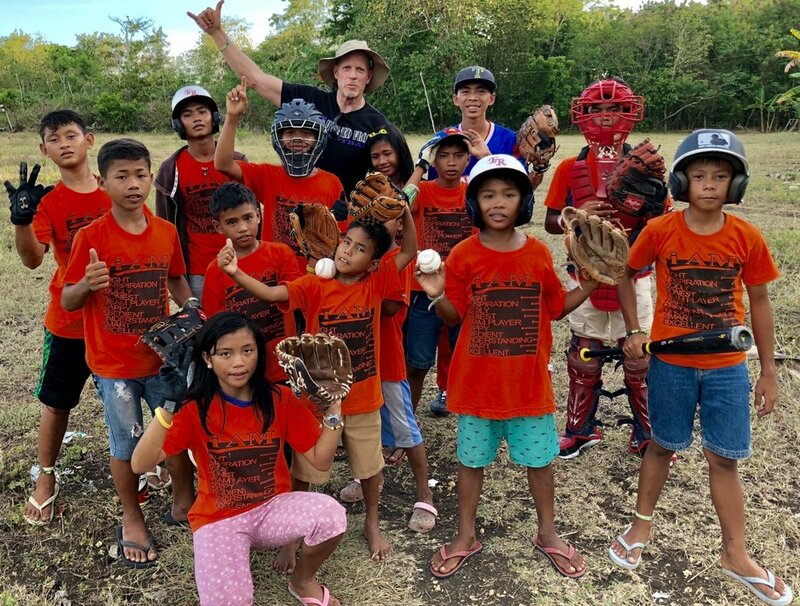 Our kids awaken each day in a safe and loving place, do their daily chores, eat healthy meals, attend school, ride bikes, play ping pong, and play baseball with the neighborhood children. (It helps that our kids have imported baseball bats and gloves! Sikat is how we say "Cool" in Filipino.) 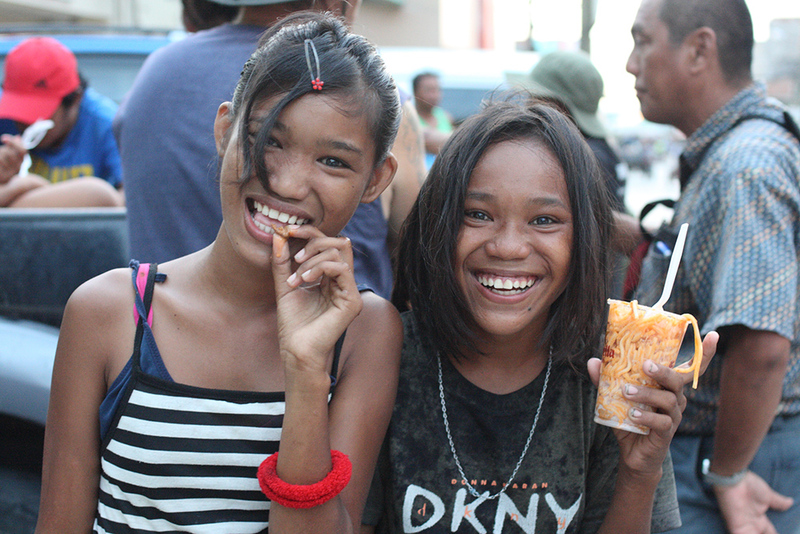 They are no longer embarrassed by their clothing, no longer have to beg for food or go hungry, and no longer sleep unprotected on the streets. 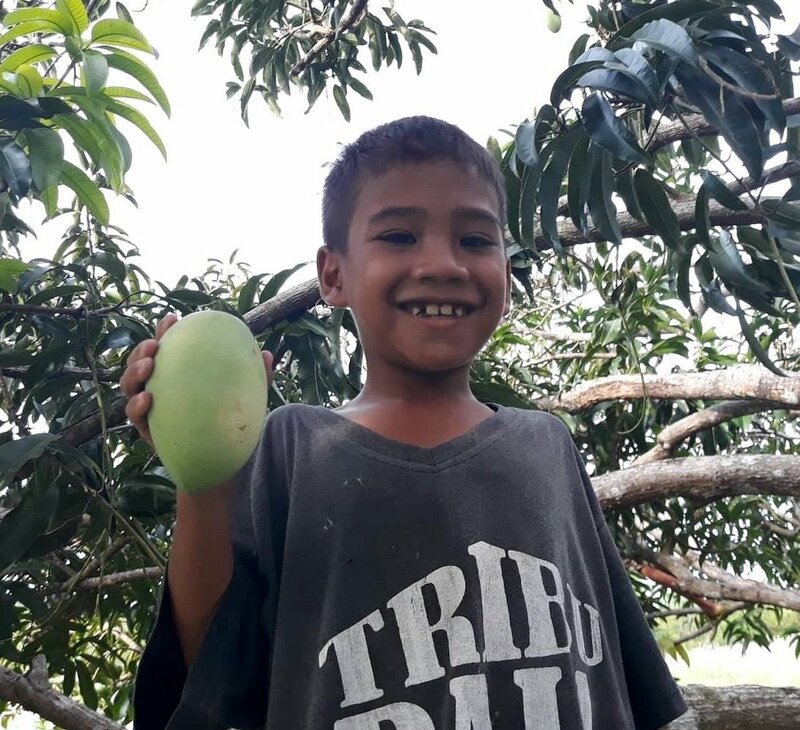 Yvan has begun a gardening project with our older boys to grow our own vegetables, and our harvest of sitaw (local green beans) was plentiful this year! 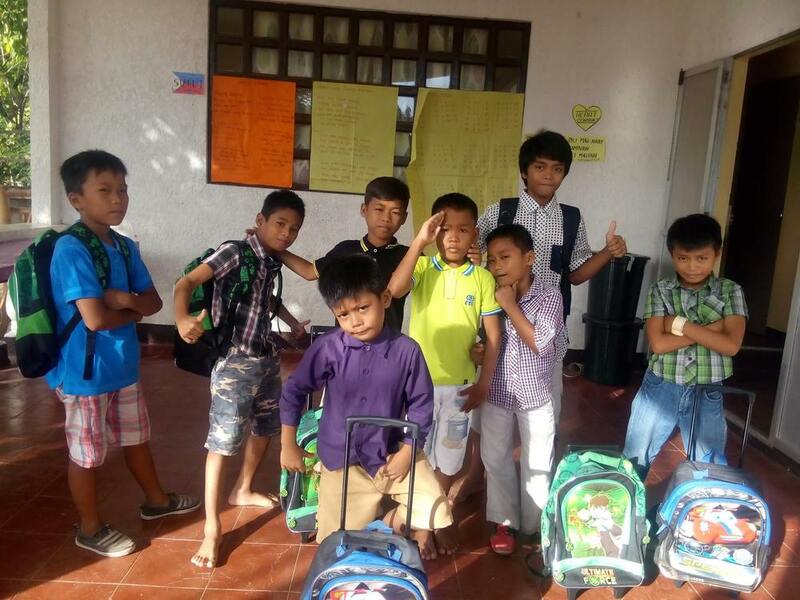 Our kids attended summer camp and tutoring and are geared up to begin their new school year in June. 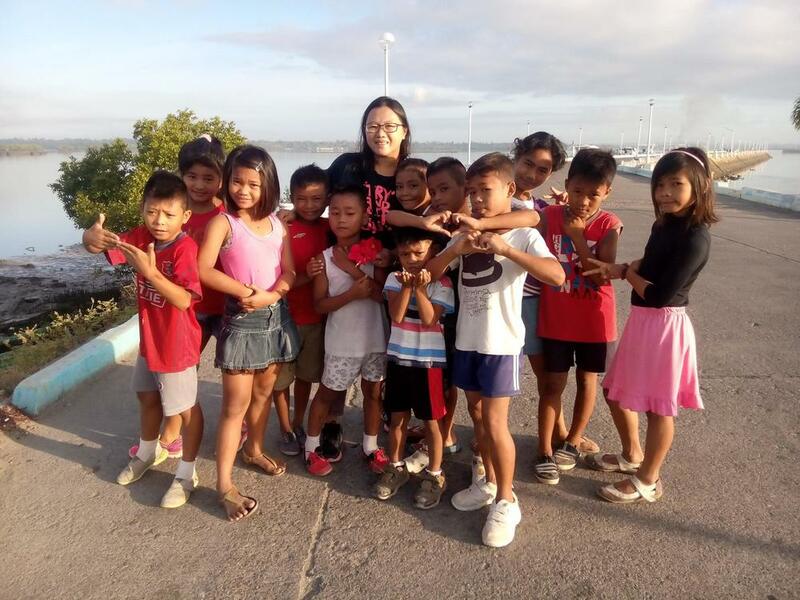 The Lighthouse Center has become well known in Bogo as the place that houses and helps street children, and the police and barangay captains deliver any children they find alone at night in Bogo to our shelter. We hope very much, you will join us on the journey and be inspired to help us change the trajectory of their lives and enable their dreams to come true. We could not do you this without you! 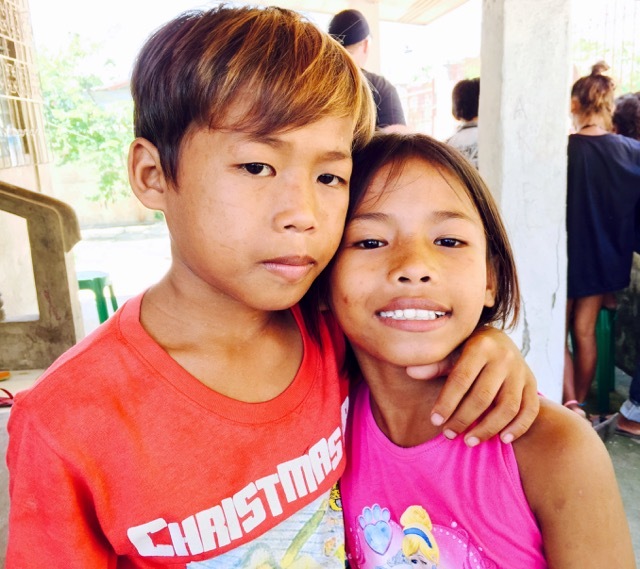 It is because of you that these 16 children are now living in safety and shelter. 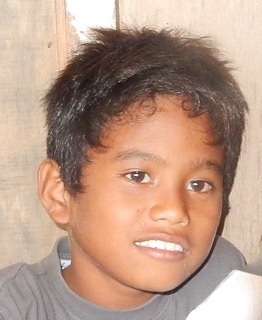 You can sponsor a child for $40 a month, which pays for school tuition and supplies and lunches for the kids. 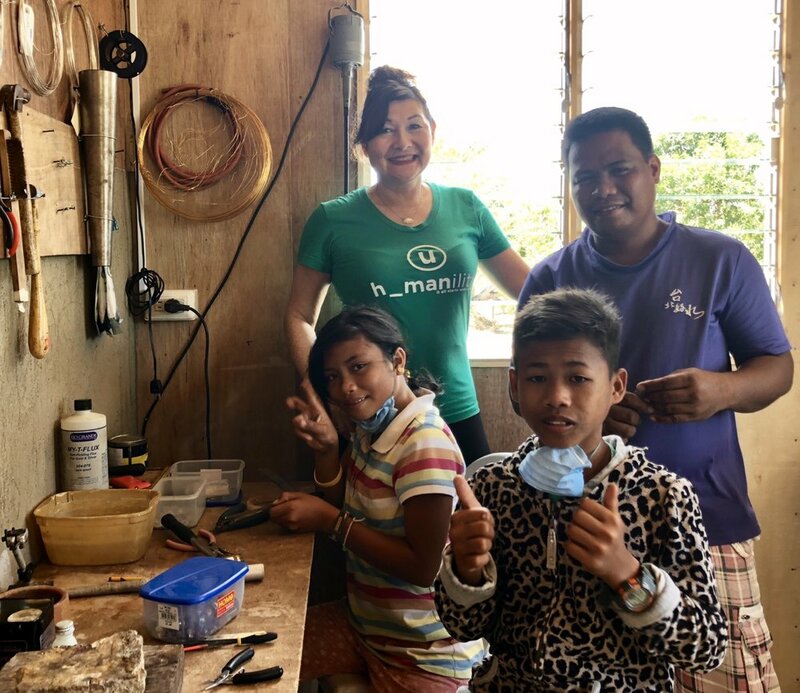 You may also make a donation of any amount to help towards completing our building project, purchasing clothing, school textbooks, bicycles, sports equipment, or help to pay for any program expenses. Thank you for your help! Just click on one of the buttons above, enter your credit card details and within one minute your done! 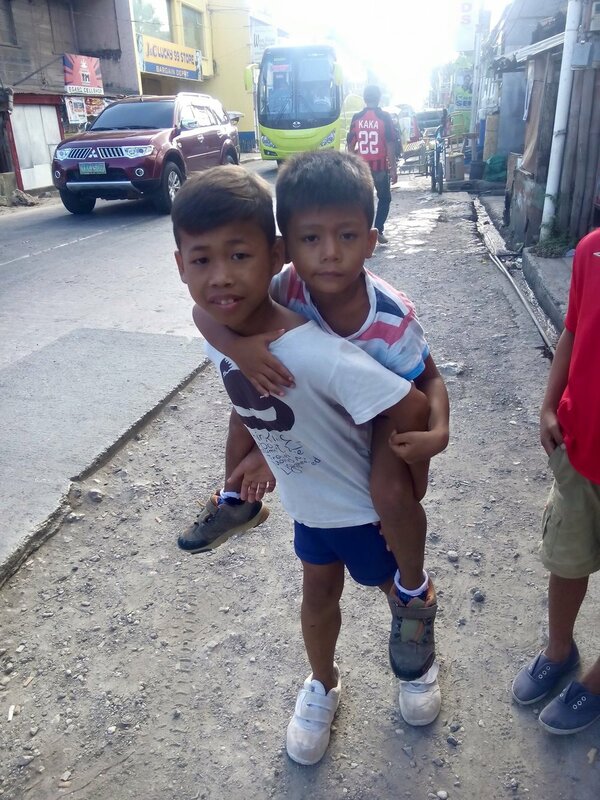 Children on the street are those who are still in contact with their families, but due to abuse at home, parents who do not protect and provide for them, or poverty, they beg or work on the streets to help their families survive. 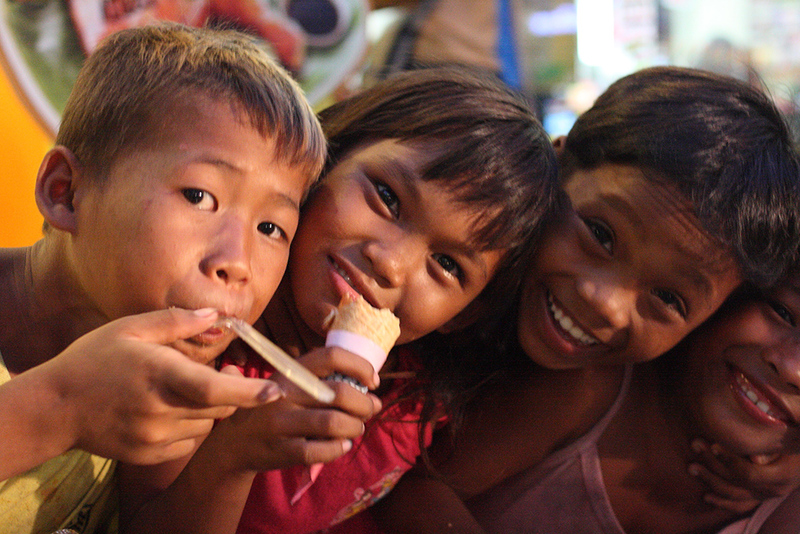 Children of the street actually live on the street, outside of a normal family environment. Many have been abandoned, and others have run away from home, often in response to psychological, physical or sexual abuse. 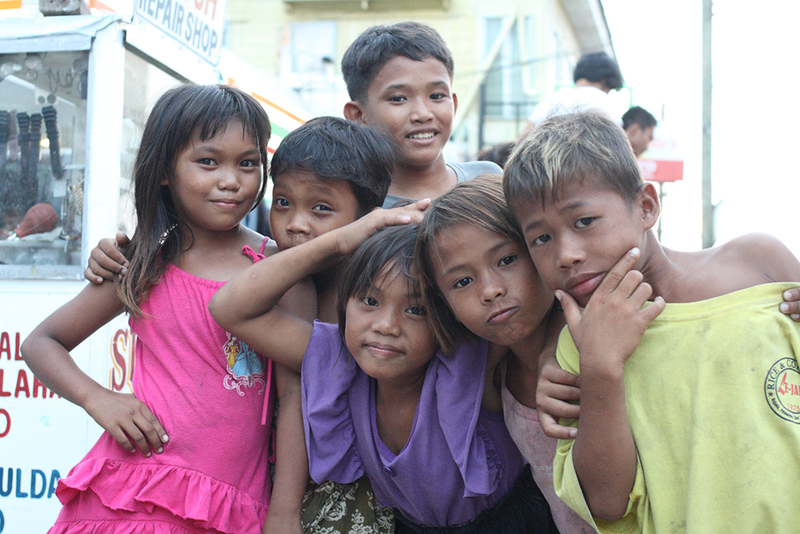 Most of the street children of the world lose contact with school and other societal institutions, and many become victims of human trafficking, syndicate control, commercial sexual exploitation, drug abuse, and crime. 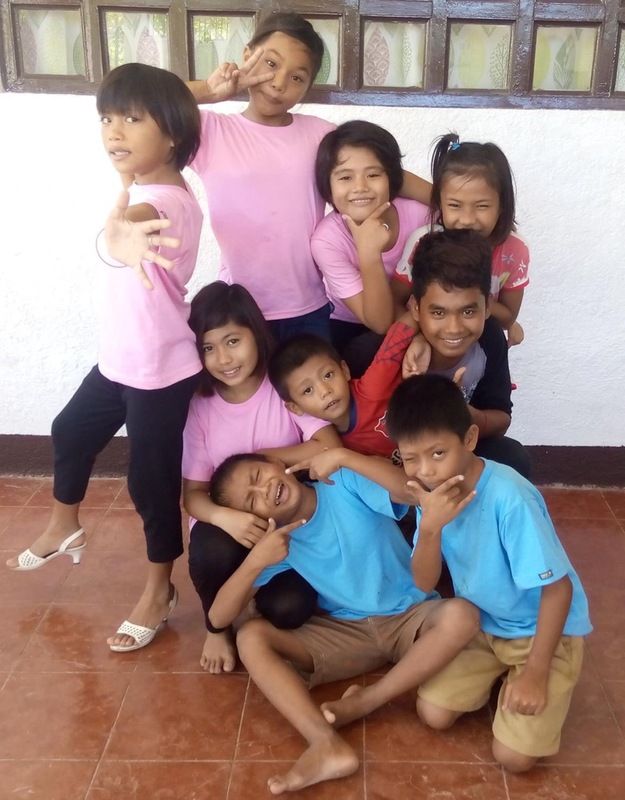 Poverty, natural disasters, war and political unrest, domestic violence and breakdown of families, sexual, physical or emotional abuse, substance abuse and human trafficking are all causes of this worldwide street children epidemic. 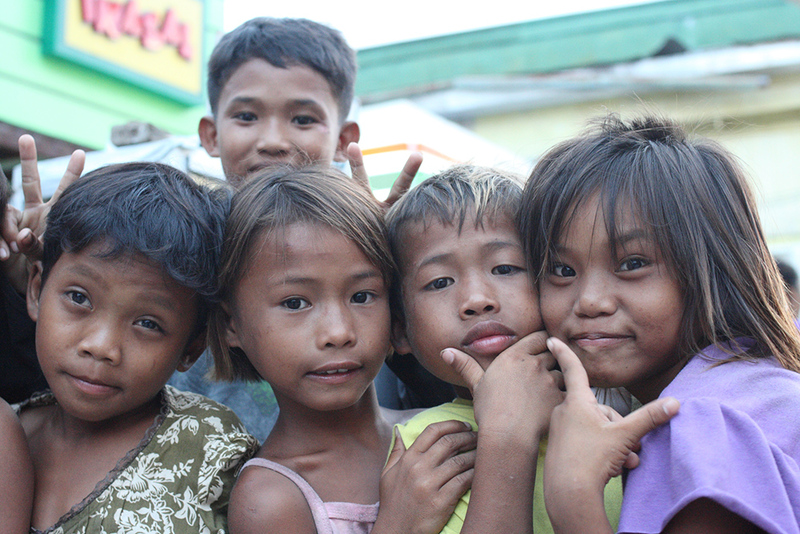 The three-fold solution of emancipation, education, and empowerment of these children begins with you.